Just as with alcohol and other drugs, driving under the influence of prescription medication is illegal if you are impaired. A recent sobriety checkpoint in Columbus showed that 11% of drivers were under the influence of prescription medication as compared to only 3% of drivers who were under the influence of alcohol. The National Institute on Drug Abuse estimates that 20% of the United States population has used prescription drugs for non-medical reasons. This growing trend is leading local law enforcement to crack down on prescription drug related DUIs. 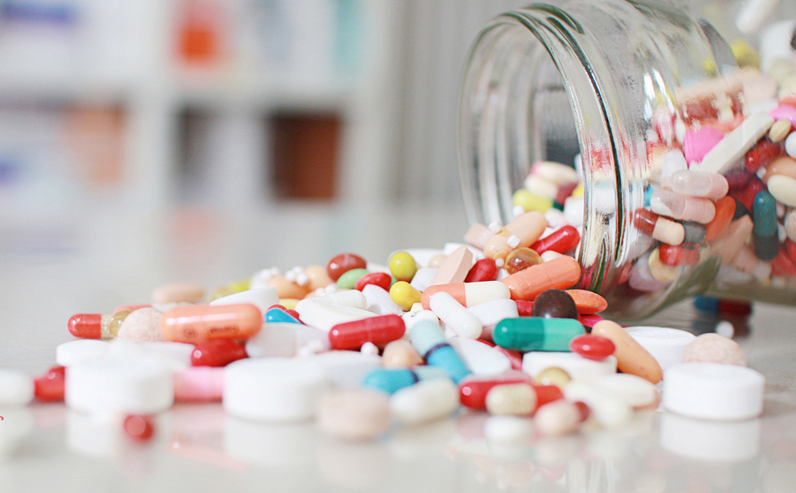 The current Ohio DUI / OVI law states that it does not apply to drivers having a prohibited concentration of medication in their system if they obtained the medication through a valid prescription from a licensed health professional AND took the medication in accordance with the health professional’s directions. That being said, it will not stop an officer from arresting you if they believe you are impaired. Having a valid prescription may provide a defense to your DUI charge. Expert testimony could be necessary to show that the concentration in your system would be consistent with taking your medication as prescribed. Due to the complex nature of defending against a DUI / OVI charge, you should consult with an experienced Columbus DUI defense attorney.